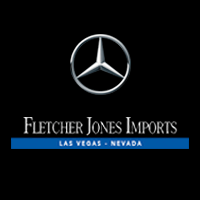 This 2017 Mercedes-Benz GLS GLS 450 is offered to you for sale by Fletcher Jones Imports Las Vegas. Drive home in your new pre-owned vehicle with the knowledge you're fully backed by the CARFAX Buyback Guarantee. 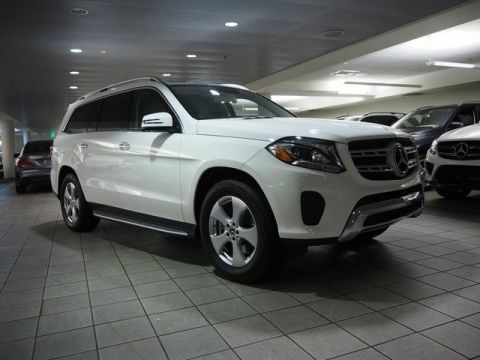 Perfect for the on-the-go family, this Mercedes-Benz GLS GLS 450 is an SUV everyone will love. 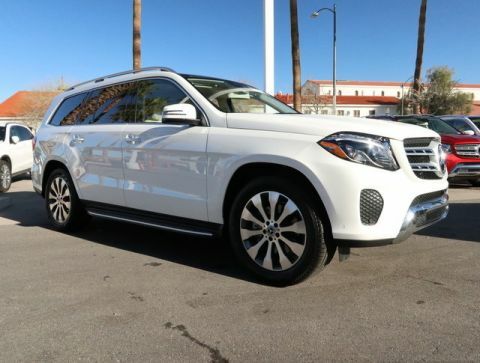 With exceptional mileage, options and power, you'll insist on driving it on all your outings. Is it possible to fall in love with a vehicle? 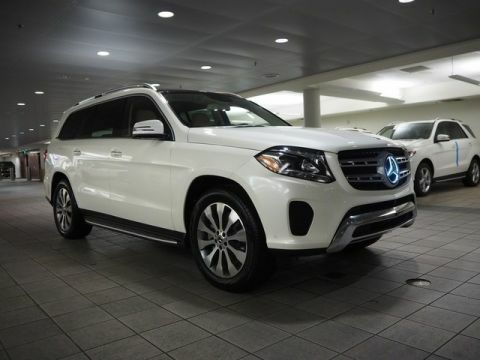 It is when your vehicle is as prestige as the Mercedes-Benz GLS. 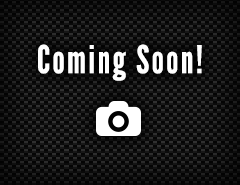 Enjoy safety and stability with this all-wheel drive vehicle and drive with confidence in any condition.